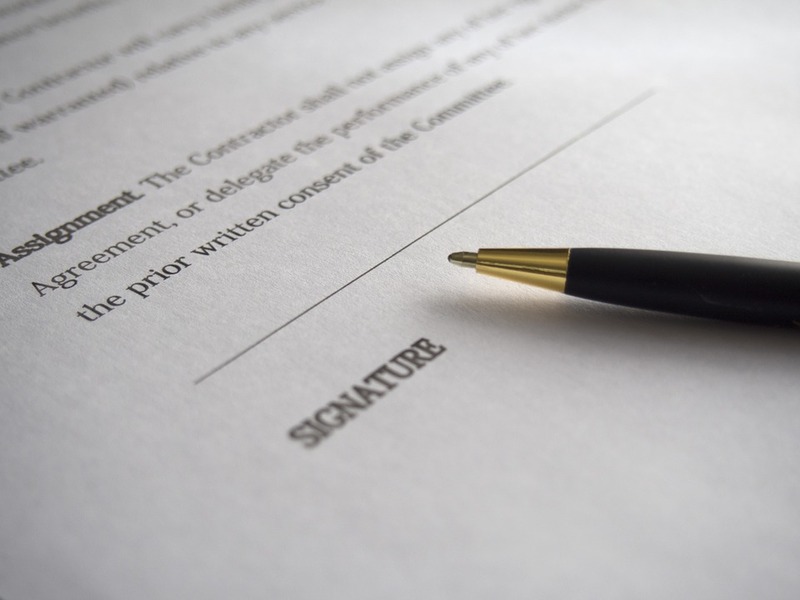 Here is a checklist for things that you might want to think about when writing a live music performance agreement, from the team at MusicIDB.com – The Music Industry Database. Artists to play or a Promoter to Book? Artists to invite other artists? When will the artists be paid? Is there a bar tab for artists? Very Interesting Blog.Punjabi starlive.We Providing Artist management, Celebrity Management and live singer Punjabi & Bollywood booking Services in India, Punjab, Chandigarh, Amritsar ,Ludhiana ,Jalandhar ,Mohali ,Patiala , Gurdaspur, Nawanshahr, Jalandhar, Ropar, Phagwara ,Pathankot, Kapurthala, Delhi, Noida, Faridabad ,Ghaziabad http://bit.ly/2lmhI0W .